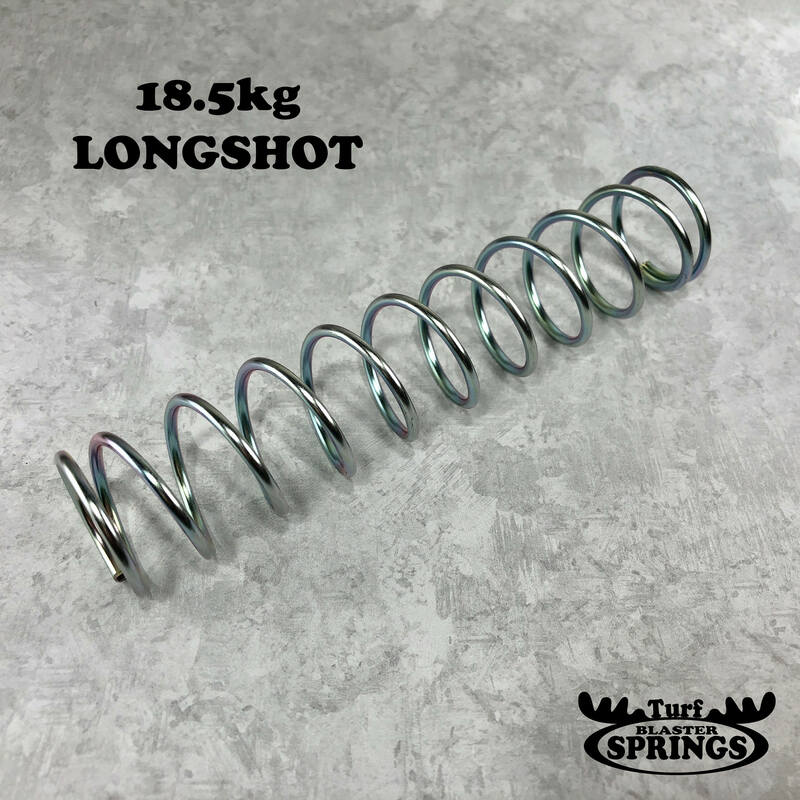 The 18.5kg Longshot Turf Blaster Spring is the best spring for your Longshot. It is designed for the advanced modder and requires supporting modifications. This Spring is fully capable of over 300 fps.